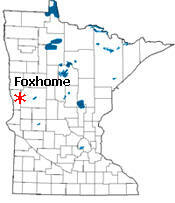 Foxhome is a city in Wilkin County, Minnesota. 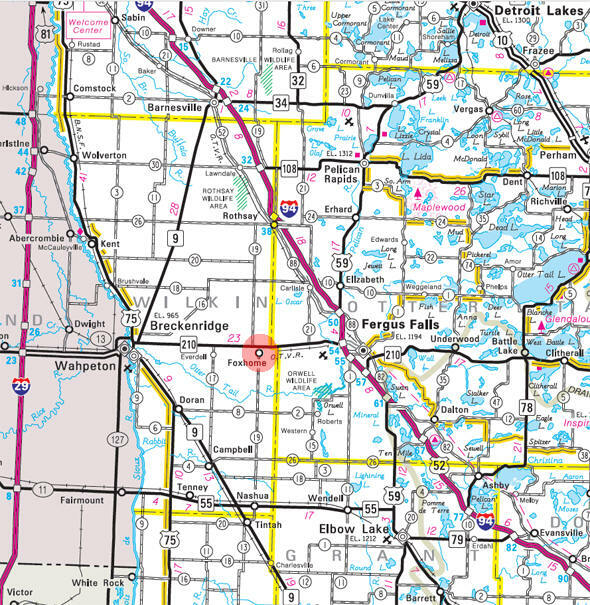 Foxhome is located between Fergus Falls and Breckenridge on Minnesota State Highway 210. According to the United States Census Bureau, the city has a total area of 0.37 square miles (0.96 km2), all of it land. 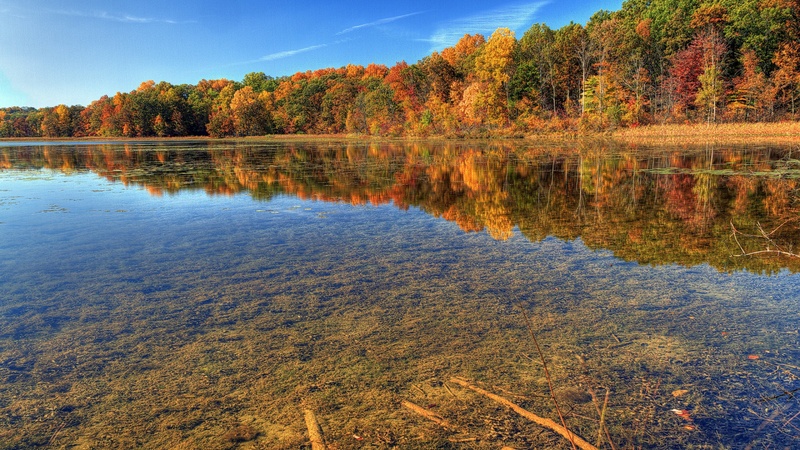 The elevation is 1,030 ft (314 m) above sea level. As of the census of 2010, there were 116 people, 52 households, and 32 families residing in the city. The population density was 313.5 inhabitants per square mile (121.0/km2). There were 66 housing units at an average density of 178.4 per square mile (68.9/km2). The racial makeup of the city was 97.4% White, 0.9% Native American, and 1.7% from two or more races. There were 52 households of which 23.1% had children under the age of 18 living with them, 48.1% were married couples living together, 9.6% had a female householder with no husband present, 3.8% had a male householder with no wife present, and 38.5% were non-families. 32.7% of all households were made up of individuals and 5.7% had someone living alone who was 65 years of age or older. The average household size was 2.23 and the average family size was 2.84. The median age in the city was 47.3 years. 20.7% of residents were under the age of 18; 6.9% were between the ages of 18 and 24; 17.1% were from 25 to 44; 38.8% were from 45 to 64; and 16.4% were 65 years of age or older. The gender makeup of the city was 55.2% male and 44.8% female. 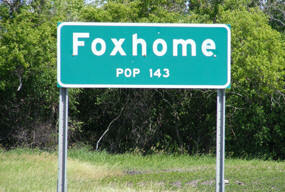 FOXHOME Township received the name of its city in section 3 from Robert A. 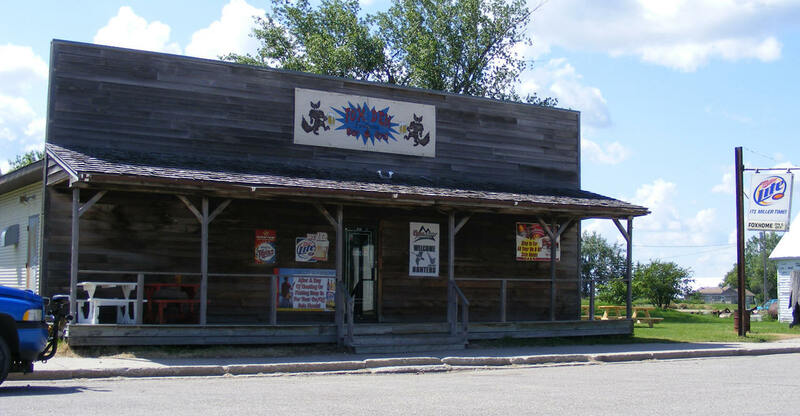 Fox, a real estate dealer, who was proprietor of this townsite but removed to Oklahoma. 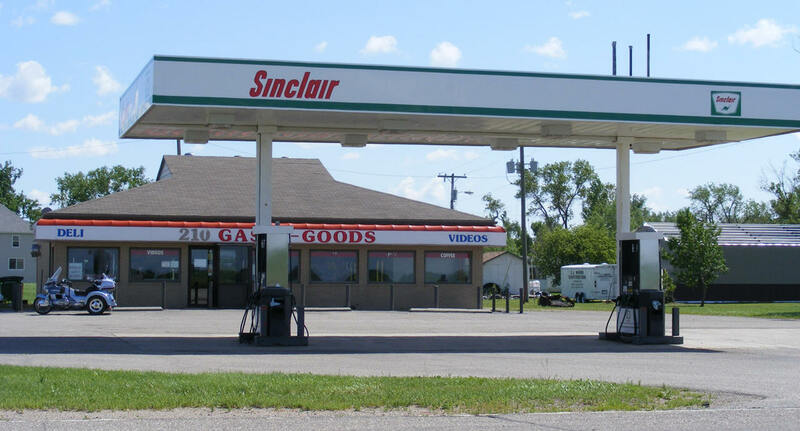 The city was incorporated as a village on January 21, 1902, and reincorporated and separated from the township on June 6, 1913. The post office began in 1896, with Fox as postmaster in his home. The main industry of the community was haying; 400-500 carloads of hay were shipped each year from the Northern Pacific Railroad station. 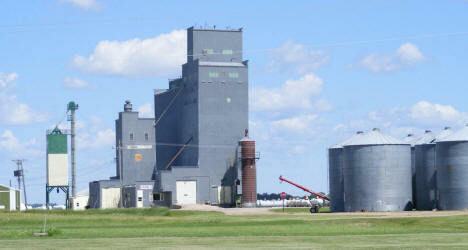 West Central Ag provides a full line of Crop Nutrients, Crop Protection, and Seed, as well as the services that apply to these products, such as custom application; including site-specific Insite VRN, and Deep Banding, crop scouting, soil sampling, delivery, seed treatment and inoculating, and input financing. 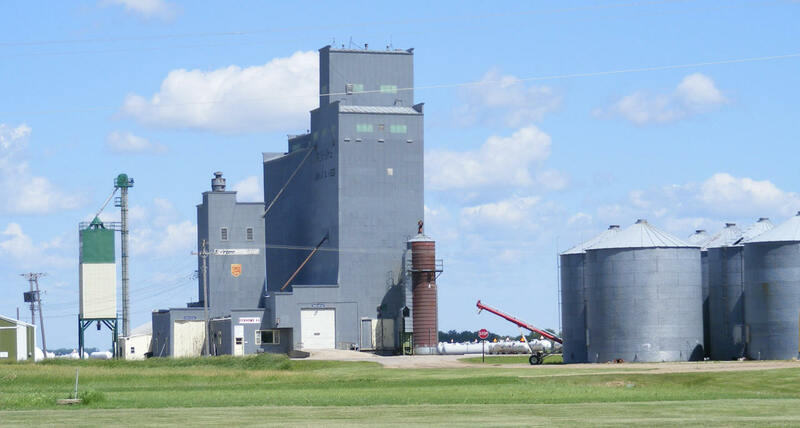 West Central Ag takes pride in dedication to our customers, the quality products we offer, as well as a staff with a service commitment to our customers.